for $188,000 with 2 bedrooms and 1 full bath. This 982 square foot home was built in 1996 on a lot size of 1294663.00 Sqft. 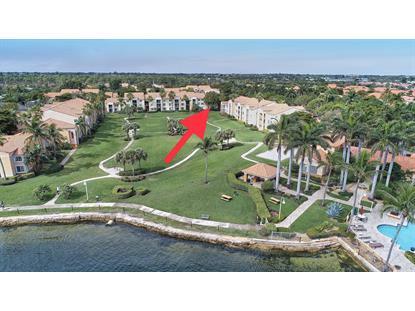 ** Highly desirable 2 bedroom, 1 bath ''Monte Carlo'' Unit, Ground Floor, End Corner unit with Intracoastal & Garden Views. Newer a/c and water heater. Newer carpet and paint. This unit is ready for your touches and comes with accordion hurricane shutters installed. The Yacht Club on the Intracoastal is a 26-acre gated intracoastal community featuring a 46-slip resident marina, volleyball court, tennis courts, dog park, clubhouse, movie theatre, fitness trail, business center, fitness center, 2-swimming pools, hot tub, fishing area, bicycle storage, carports, & garages. 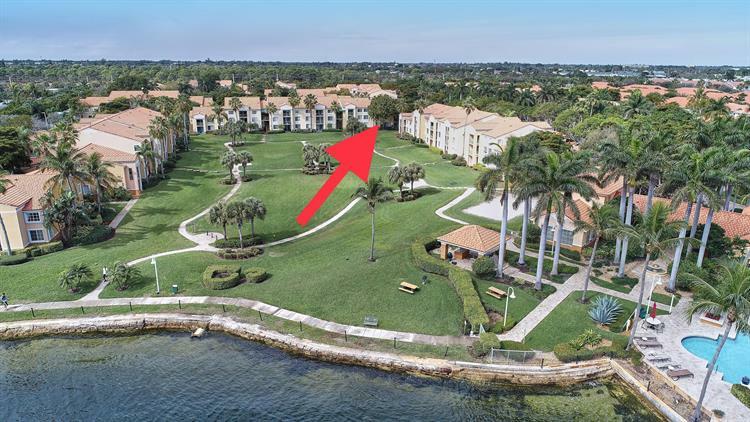 Come and see why The Yacht Club is where you want to call home! ** $ 117.59 per month for Special NEW Roof/Pavers assessment up to December 2019. ** Unit is tenant occupied by appointment.